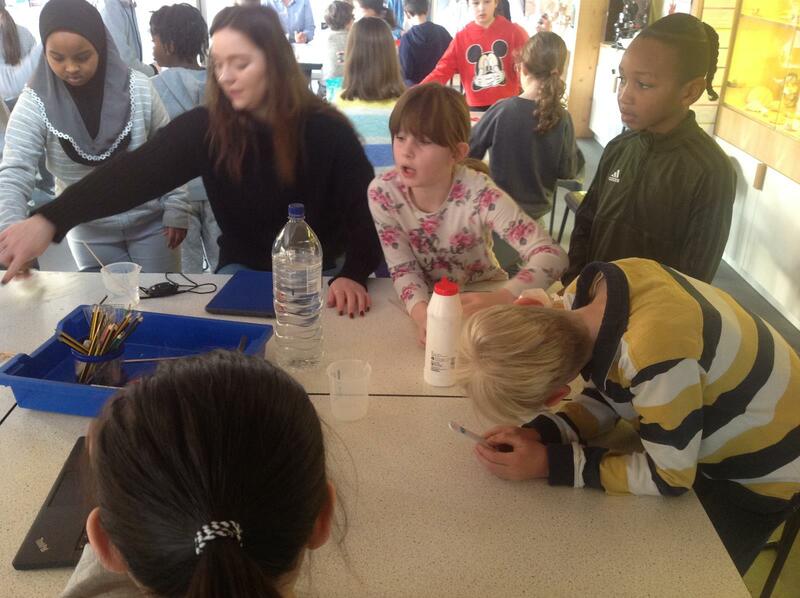 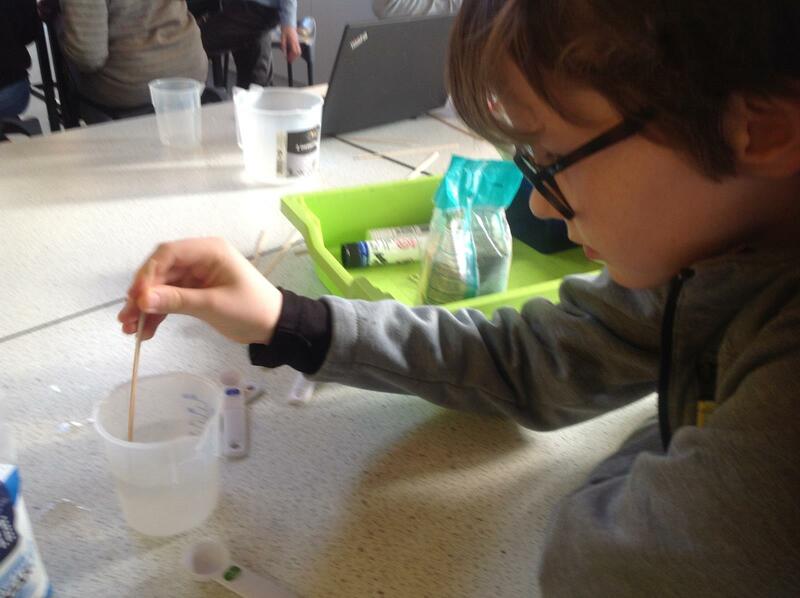 Year 5 investigated what affects the rate at which sugar dissolves in water. 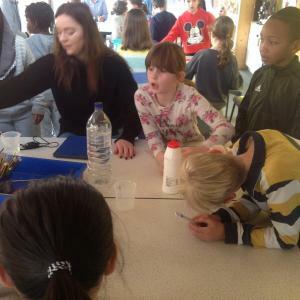 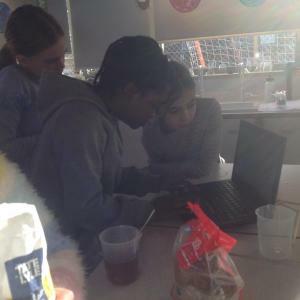 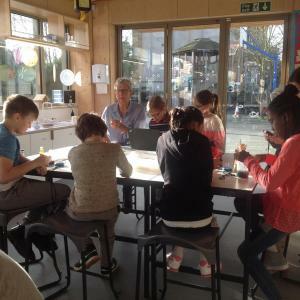 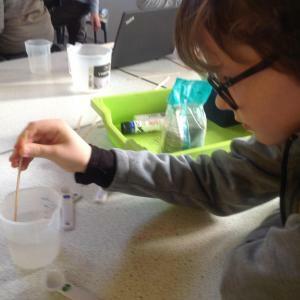 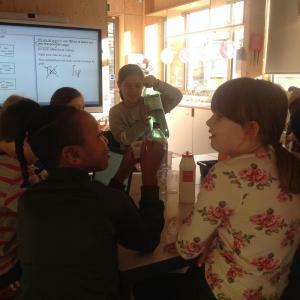 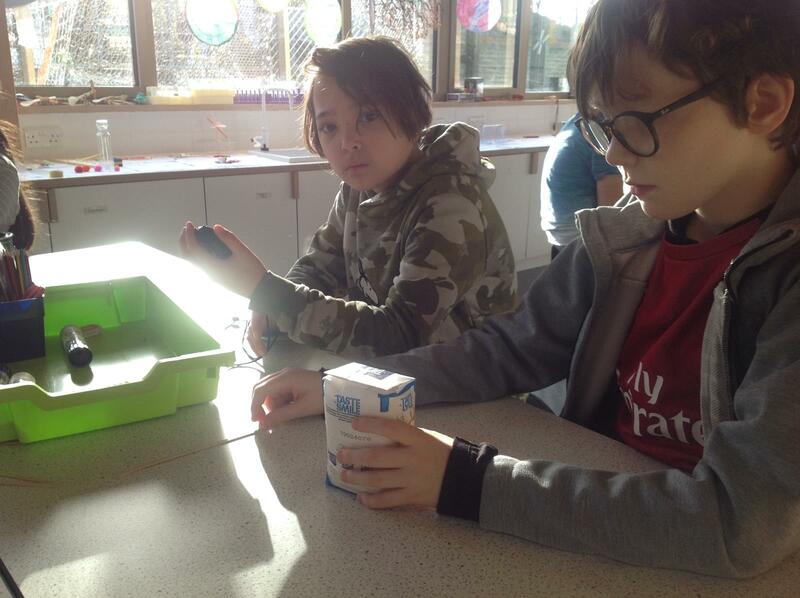 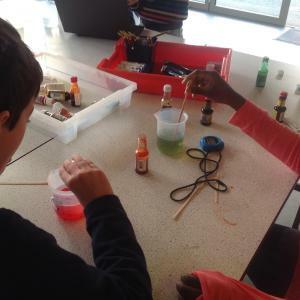 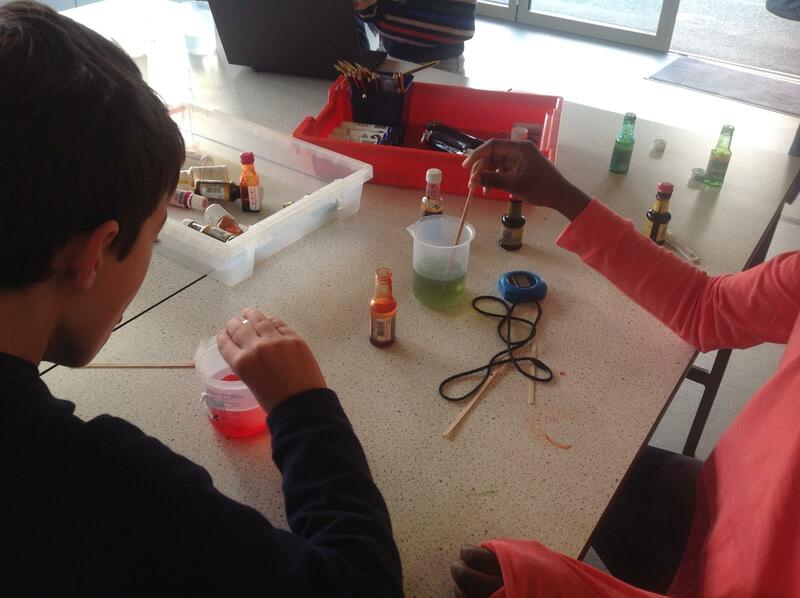 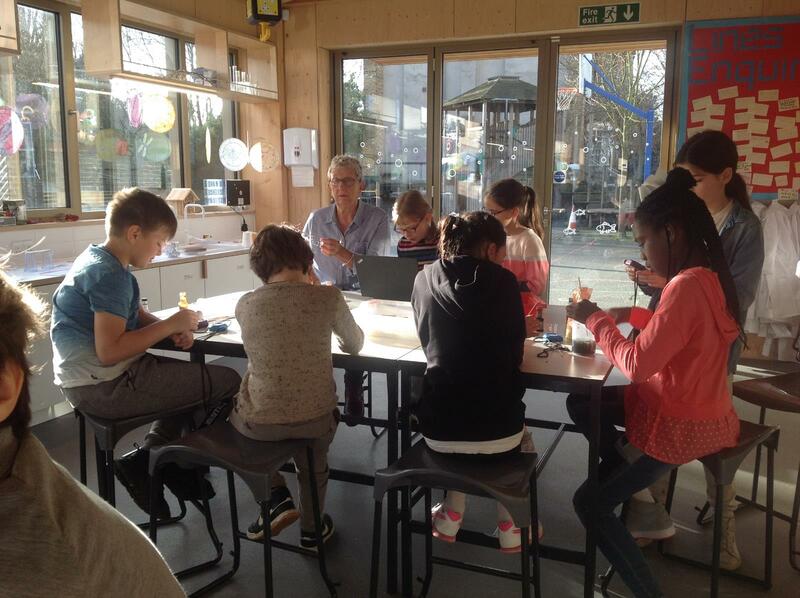 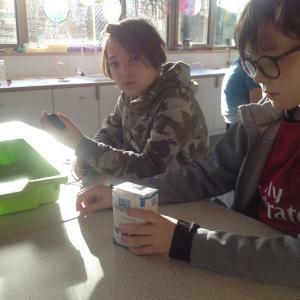 Three groups decided three different variables – the type of sugar, the type of water and adding food colouring to the water. 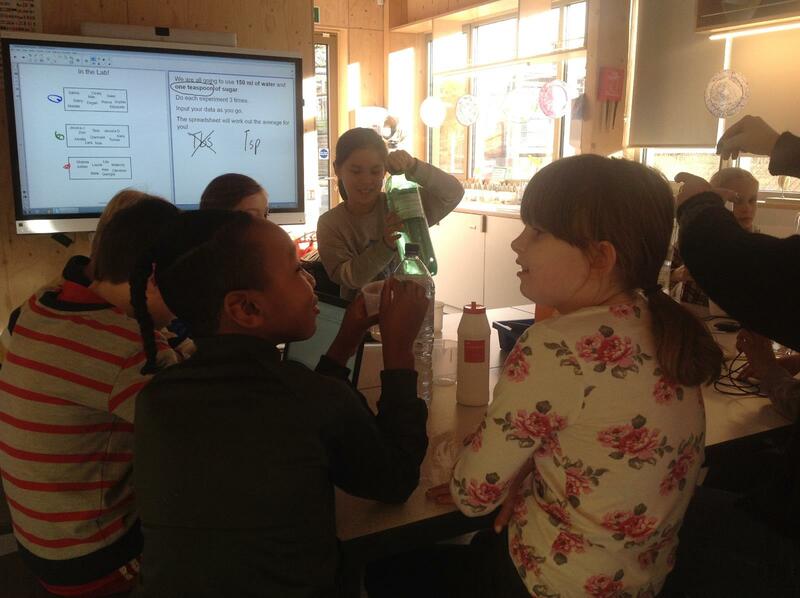 We were careful to keep all the other variables the same – can you think why? 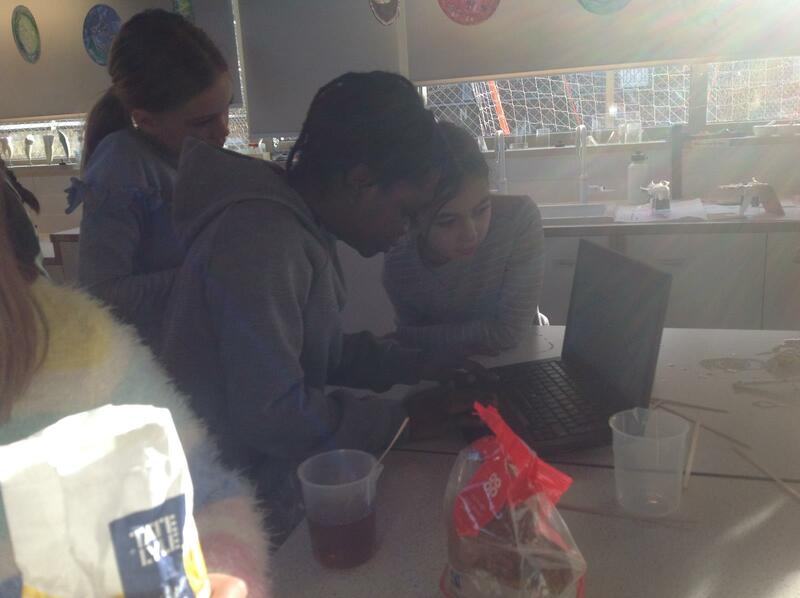 We used a spreadsheet to gather our results and work out an average time for each variable.